Your health is our priority. Contact us today. What is oxygen therapy and how can it be used as a therapeutic aid? In basic terms, the mechanism of mild hyperbaric treatment is to provide the body with extra oxygen. It can be delivered through a state of the art machine that controls a pure flow of oxygen into the body or via a hyperbaric chamber. This type of therapy can be used to treat many illnesses such as respiratory conditions, and delivered through a mild hyperbaric chamber it can aid in the repairing of tissue and help inflammation and other painful conditions. Oxygen is one of the pure natural elements that our body needs to survive; hence why oxygen therapy is one of the most safe, gentle non-invasive techniques to aid a whole host of conditions including anaemia, tissue infections and more. For example, if you have an infected, sore or damaged tissue, mild hyperbaric therapy can be extremely beneficial by increasing the flow of oxygen in the blood vessels in and surrounding the affected area. This promotes healthy healing and encourages repair of tissue by increasing the flow of nutrients to the damaged area and stimulating stem cell growth. Your naturopath will assess your condition and advise if oxygen therapy is right for you. From there, you may see benefits from consistent, continued sessions. 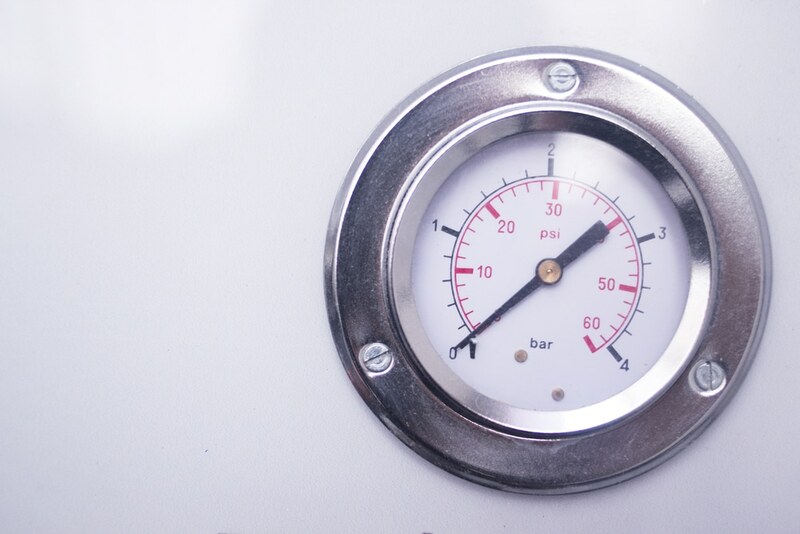 Mild hyperbaric oxygen therapy can average at around 2 hours per session, depending on your personal condition and some conditions may require two or three visits whilst others require more than 10. The Tonic Tree uses a state-of-the-art AirPod hyperbaric chamber for optimum therapeutic efficacy. The gentle, easy nature of mild hyperbaric oxygen therapy is its most attractive feature. By providing your body with extra oxygen, you may find that previously painful, irritating or damaging conditions slowly start to clear up, with an increase in your general immune system, with the right amount of care. Book a consultation with The Tonic Tree to find out if mild hyperbaric oxygen therapy is right for you.